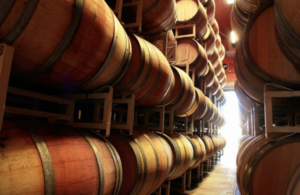 Spend the afternoon with our production team in our barrel cellar. Explore the delicious 2017 vintage by tasting through our different lots of Pinot Noir. Learn, through tasting, how the soil, elevation, vine age, aspect, and clone can impact the resulting wine as we share examples across the many Pinot Noir sites we partner with. Enjoy delicious food on our lower patio while you sip on library wines. We look forward to sharing this special afternoon with you.